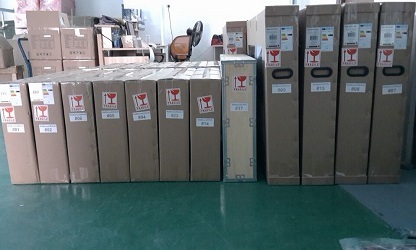 For all retail orders of AVEL TVs we provide Premium Free International Shipment service. - Our order handling time is 3-5 business days. We will ship out the item in 3-5 business days after an order is received and paid.Tracking number will provided as soon as the order is ready and shipped from our facility. - We use door-to-door DHL expedited delivery (or other similar courier service, depending on the destination country), 3-7 days delivery time. 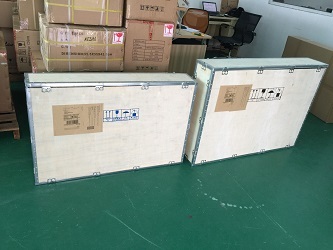 - We use very strong carton box or wooden box (depending on the screen size) to make sure the TV will arrive to You safe and well. USA: US online shoppers can make tax-free cross-border purchases (the value of a shipment of merchandise imported by a single person on one day) up to USD 800. 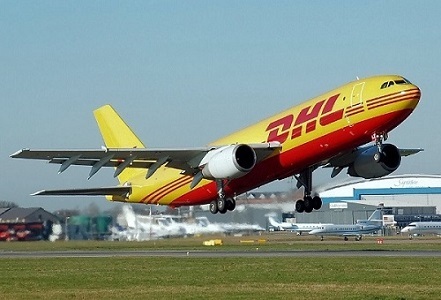 Packages with values under USD 800 no longer require formal customs processing in many cases, thereby making deliveries to the US quicker as well as cheaper. According to our experience and many shipments there is no additional duties and no processing required for all our TVs. We specify the value under USD800 to make sure it will be all right.